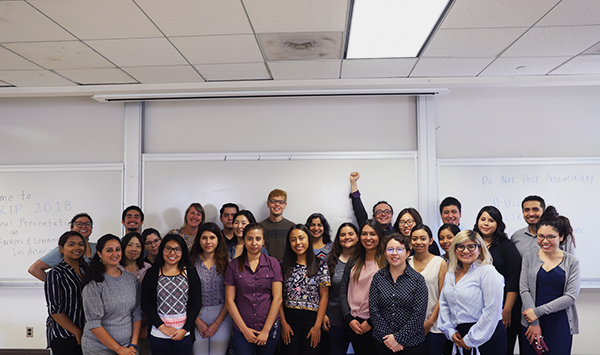 UCLA Labor Center | UndocuHack 2017: Wining projects! “UndocuHacks 2017” brought together professionals in the tech industry, community leaders, advocates, and others personally affected by immigration policies for 36 hours of consecutive hacking to develop digital tools for protection, education, and organizing. 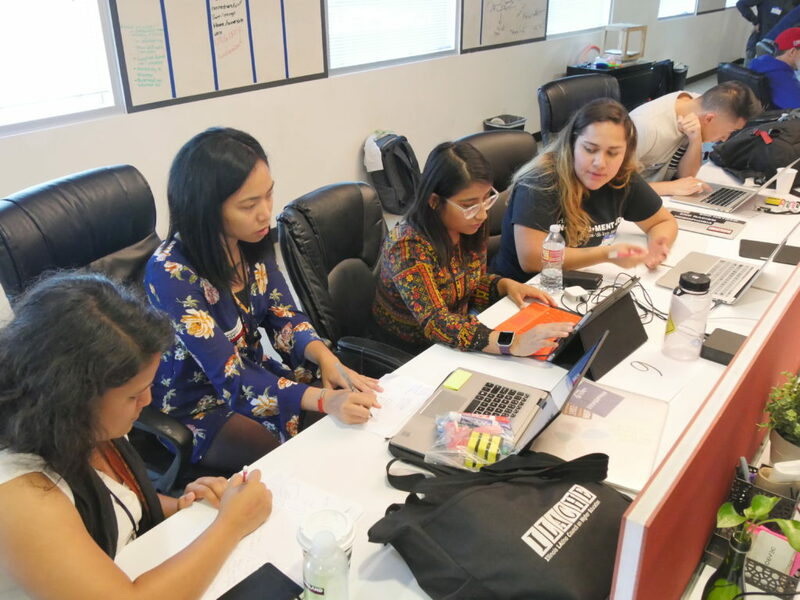 Roughly 40 young immigrants with DACA status from across the country convened in Los Angeles for the country’s first-ever immigrant youth-led hackathon, just days after President Trump decided to end the DACA program. The hackathon was sponsored by UndocuMedia, FWD.us, the Dream Resource Center at the UCLA Labor Center, the Latino Coalition for a Healthy California (LCHC), Mi Mentor, Techqueria, Codesmith, SUBB and Enplug. Havensent – it empowers immigrant youth and their families to have essential services provided at their safe havens- the schools, houses of worship, and community centers they attend regularly. With data aggregation, safe havens get more funding, legislators have better data to effect policy, and more in our communities are healthier and safer. People’s Justice – a crowdsourced interactive platform that allows anyone to map and see ICE activity. A LA Carte – This platform will be a way to help out street vendors promote their business and protect themselves from harassment. This will be kind of like Yelp and Lyft combined for street vendors. This solves the main problem of street vending: unpredictability. We don’t know where they are or when they are going to come. With A LA Carte, street vendors would self-report their location and alert their followers of their whereabouts. 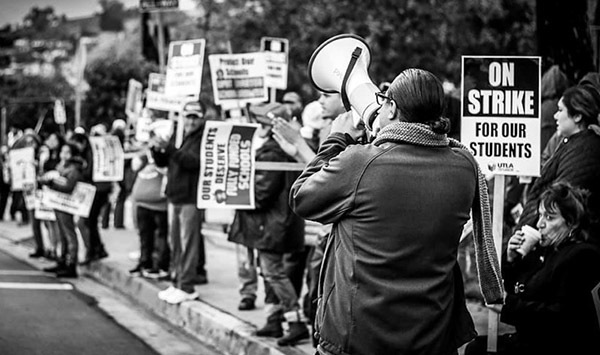 In addition, it would provide resources to inform and protect street vendors of their rights. ImmiPages – Small immigrant-owned businesses often get overshadowed by large enterprise and corporations which is why we decided to make a web app exclusively to highlight them. Introducing, Immi pages – think Yellowpages for Immigrant-Owned Businesses. We are extremely proud to be able to provide an Immigrant Business Directory which lists hundreds of immigrant entrepreneurs and the products and services they contribute to our economy. On our web-app, users can filter stores and services by country-of-origin, languages spoken, and search using geo-location or by entering their desired area. Additionally, the app features stories from these business owners on the origins of their business and their immigration stories. UndocuLock – A simple to use secure app where parents in danger of deportation can upload important documents and information which can be used by trusted people in case of emergency. The information can include children’s SSN, health insurance information, school registration information which another family member, teacher, lawyer can use to make sure the children are taken care of. Helps with Rapid Response efforts.